Blockchain technology is rapidly gaining a significant place across different industry verticals, all around the world. 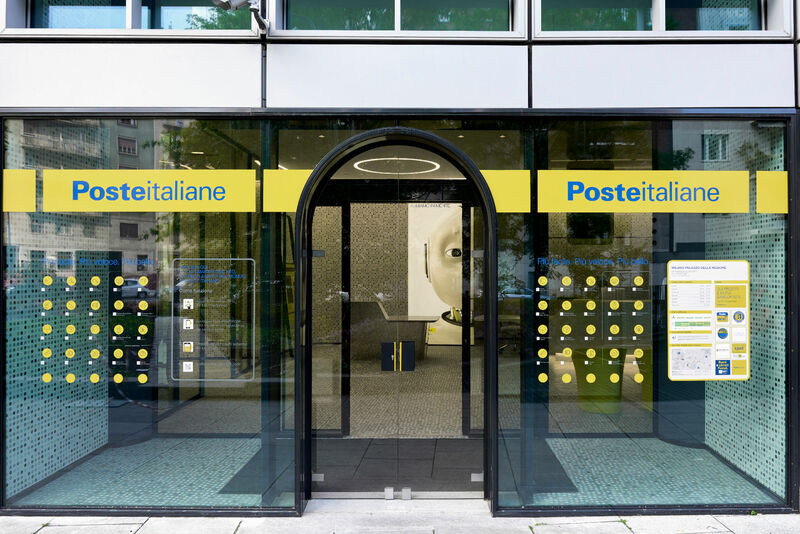 The latest entrant to join the blockchain bandwagon is Italy’s postal service provider – Poste Italiane. The postal service provider has made an official announcement saying that it is joining the renowned Hyperledger blockchain community, as stated in the press release issued on Jan 29th. A not-for-profit technology association based in the United States called Linux Foundation is leading the project of Hyperledger. The project concentrates on building an open-source platform not only for blockchain but also for the distributed ledger technology or DLT as it’s widely referred to. Other than Poste Italiane, several of the biggest corporates such as Cisco, American Express, Intel, Deloitte, Huawei, and JPMorgan have already partnered in the project. 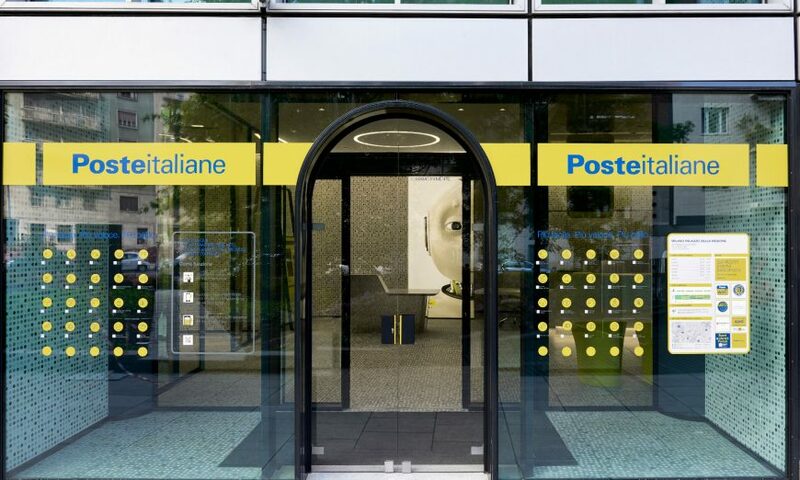 The reason behind Poste Italiane teaming up with the Hyperledger community is its ‘Deliver 2022’ business plan. Through this endeavor, the Italian postal service also aims to acquire and accelerate the latest technologies in its processes and operations. 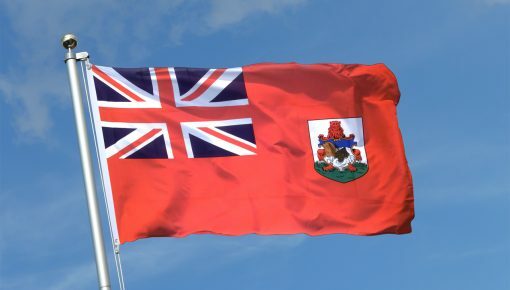 As the technology of blockchain is considered to be the best way to tackle the issues of transparency, data privacy, security and interoperability, the postal giant is positive to curb all its data protection threats and potential problems. 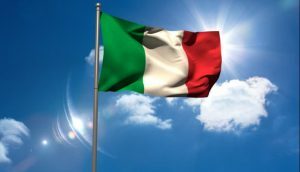 Italy had already begun its efforts towards embracing the blockchain technology nationwide since late last year. 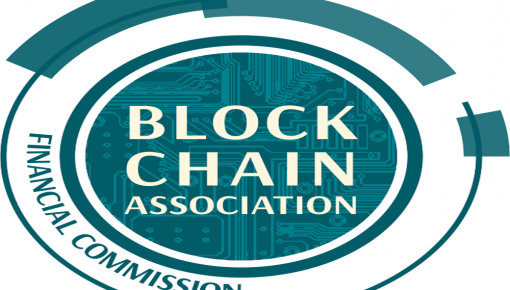 After selecting close to 30 senior blockchain experts, the nation had started building solid blockchain implementation strategies. Last week saw one of the committees of Italian Senate grant its approval on the recommended revision to the blockchain industry regulations. The suggested alteration concerns itself with the definitions of smart contracts and DLT. 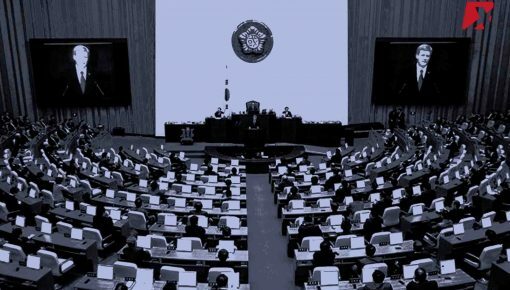 The primary advantage of this alteration is that henceforth, a digital record of data powered by blockchain would facilitate the legal validation of documents while the documents are being registered although the Senate of the Republic and Chamber of Deputies are still to give their final approval on the suggested amendment. With such futuristic move, we must note the fact that the Italian postal giant isn’t the only service provider joining the Hyperledger community. In September last year, FedEx – a renowned courier delivery service based in the United States, has already collaborated with Hyperledger. The CEO of FedEx, Fred Smith, was quoted saying earlier that blockchain technology, for supply chains, has “big, big implications.” He had further added that they were quite confident about blockchain’s significant effects in transportation, supply chain, and logistics.